Listen to what our Customers have to say, then Reserve Your Stay or Cruise with us Now! My friend and I stayed on the Ohana Pacific and it was just as nice and luxurious as a 5-star hotel. Amos couldn’t have been more accommodating. Will definitely make this an annual vacation. Looking forward to next time already. Thank you Zolna Yachts. 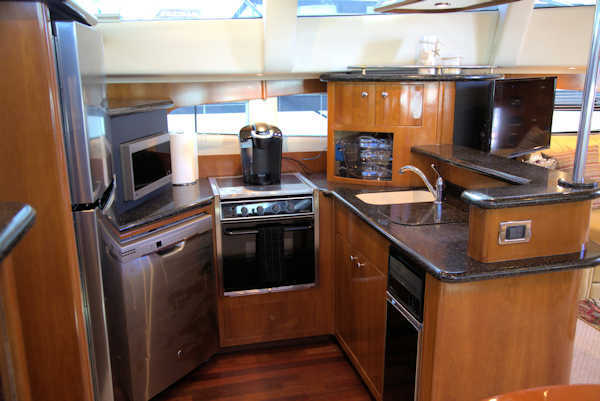 After searching for exciting and new things to do in the San Diego area I’m so thankful we came across Zolna Yachts. 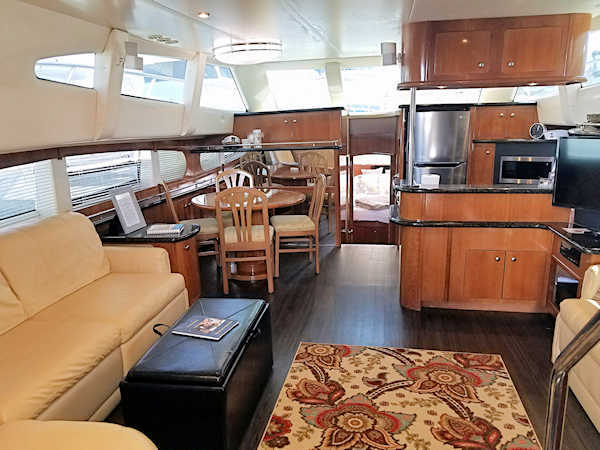 My family and I stayed aboard the Hula Kai. The Yacht is magnificently beautiful. 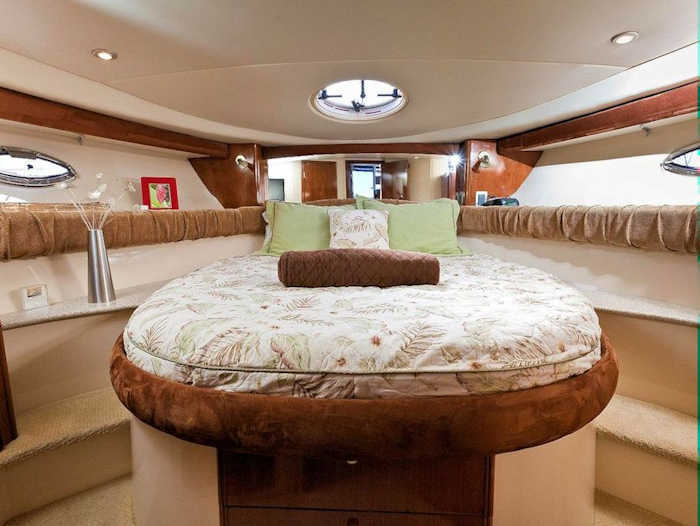 There was plenty of space for all on board and the beds are amazing. Captain Amos and his wife Shari are incredibly nice and down to earth. They really made us feel at home aboard the Hula Kai. Captain Amos took us out for a cruise across the bay as we enjoyed a bottle of wine and watched the sun set just over the water. We are looking forward to our next booking with Zolna Yachts. I recently had the wonderfully unique experience of staying on the Zolna Yachts Houseboat. The moment you walk through the doors, you can’t help but smile. It’s bright and colorful and immaculate. Everything you cold possible need or want is supplied, from a full kitchen to even the “who would have thought of that” cushions for the windows. I had breakfast on the deck each morning and was greeted not only by the sunshine, but ducks and an adorable sea lion! Shari and Amos could not have been more welcoming. 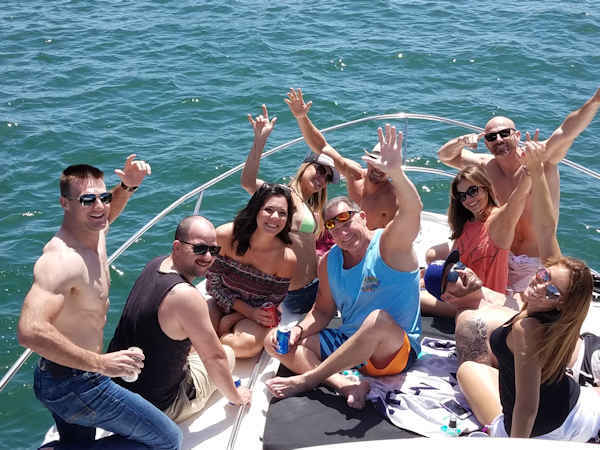 You can tell how passionate they are about their boats and how important it is that their guests have a wonderful experience, their enthusiasm is infectious. Needless to say, not only will I be back again and again, but I highly recommend staying on one of the Zolna yachts or houseboat. An unforgettable experience filled with romance, relaxation & rendezvous! !We took full advantage of all the nearby water sports & activities. 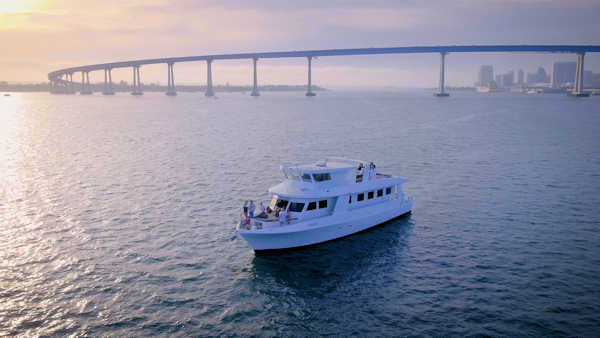 I highly recommend the San Diego Bay cruise with Amos, that was the highlight of our trip! 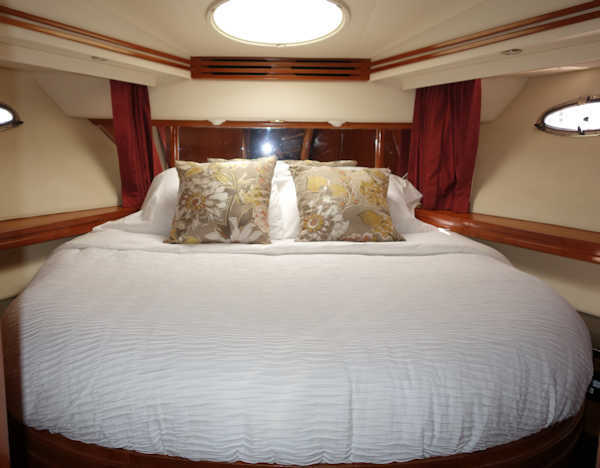 The yacht is impeccably clean and stocked with all of your needs and has such comfortable beds, with crisp white sheets and linens. It was above & beyond our expectations. Check out our photos on the Zolna Yacht Charters Facebook page, as pictures speak a thousand words! We can’t wait to come back and will be DEFINITELY be referring them to all of our clients, family & friends. Many Thanks!! Great place to stay! I would recommend Suite Paradise Houseboat to anyone! Amos was very kind and met us on arrival. The boat was clean and overall just a fun and unique place to stay! There are great places to eat all over Harbor Island. One night we just stayed in and grilled fresh fish on the houseboat’s BBQ..wonderful fun spot! We had the pleasure of staying aboard the Ohana Pacific yacht during our trip to San Diego. Talk about two individuals who put service at the forefront of their business! 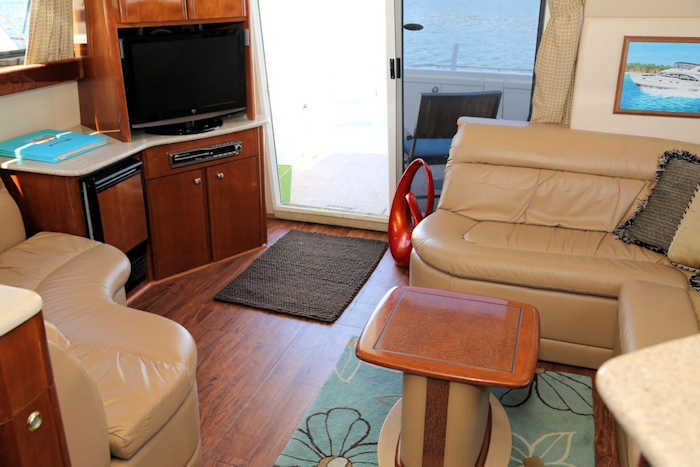 If you’re ever in San Diego, check out their overnight rentals and/or their bay cruises! Such a great experience and a different way to vacation. Read more of our online Customer Reviews, check out our Yelp Reviews and browse our Google Reviews. Read the latest article from sdvoyager.com about Zolna Yachts. 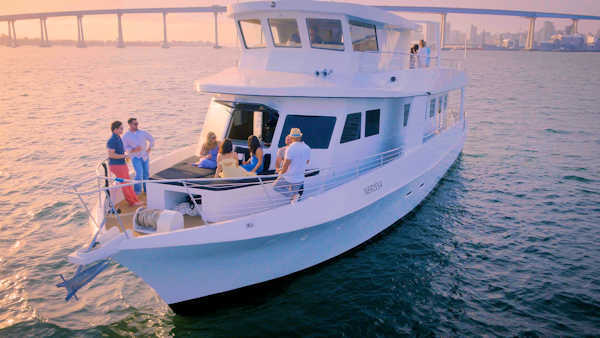 Zolna Yachts provides unique overnight lodging aboard luxurious yachts and one-of-a-kind houseboats as well as private charters on San Diego Bay. 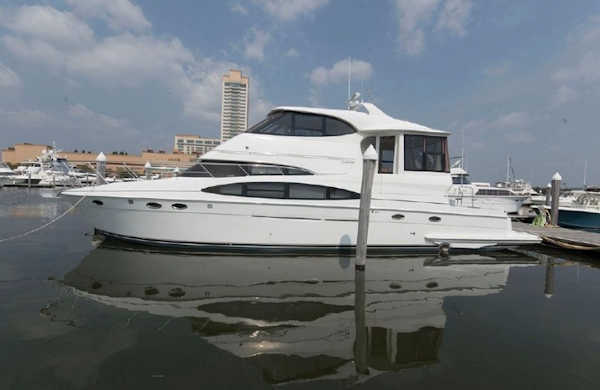 We also provide yacht brokerage as well. Our personalized charters, distinctive properties and customer service set us apart from the crowd. Stayed with Shari and Amos for two weeks on the wonderful "Hula Kai". The yacht was clean, very spacious, and the two staterooms with showers had good water pressure and hot water! The marina, even though close to the airport, was quiet and calm. The facilities (Laundry, shower, and land toilets) were clean and nearby. I couldn't have asked for a better stay and will definitely do it again!